The Kids’N’Snow started with a “test” weekend in December 2010 to see whether we could work with strategic partners to create a new program. The weekend was so successful that we expanded into to a full program featuring one Kids’ weekend each month during the 2011/2012 winter season. The result? Over 500 participants spanning eight states and two countries, and almost 80% from outside our community. 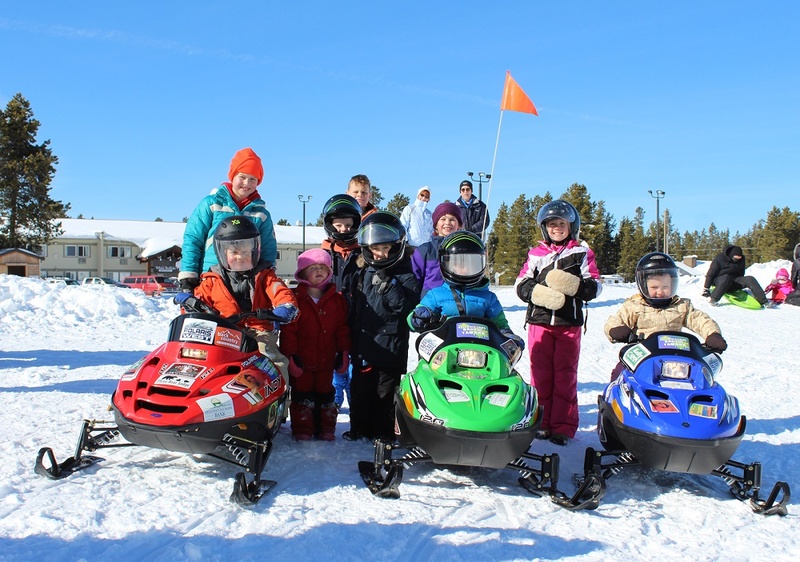 Families even traveled to West Yellowstone for a second, or a third, Kids’N’Snow weekend. After seven years, the program has expanded to 1000+ participants, spanning more than ten states and several countries over the four weekends each winter. In 2012, the program received the “Tourism Event of the Year” from the Montana Office of Tourism and in 2014, we were awarded an AZA/Disney Nature Grant, recognizing us as an AZA Nature Play Site. Imagine riding in a sled behind a team of sled dogs, meet a real raptor, or learn about winter snow safety? Through the programs offered by our strategic learning partners, kids and their families can get outdoors in the winter and try a new activity, like ice skating, cross country skiing or snowshoeing in safe environment with local experts.